Ride, Rock & Make A Difference! Connecticut’s Largest 1-Day Charity Motorcycle Ride! 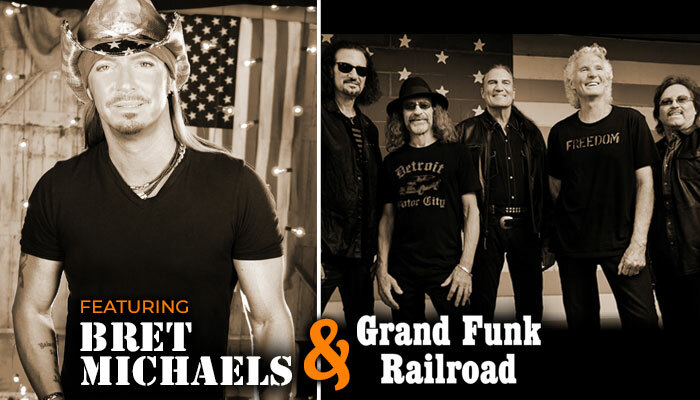 Trantolo & Trantolo presents Bret Michaels and Grand Funk Railroad. Start the day at one of our three satellite locations and ride with us to Sun Valley Resort. You have the opportunity to make a difference and join one of the most exciting events of the summer. The MDA Benefit Ride & Concert is a summer event destination for motorcyclists and music fans from across the region. 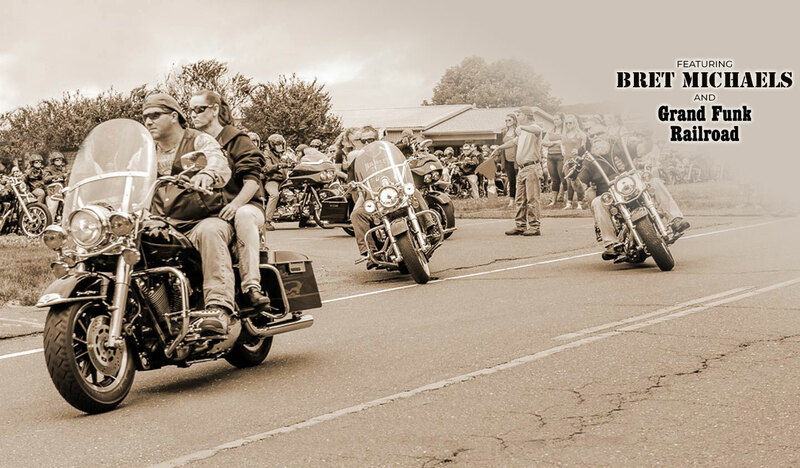 Captivate yourself with amazing bikes on display, connect with other riders, leave with prizes and experience big acts in a small country setting – all the while making a difference for the MDA of Connecticut!